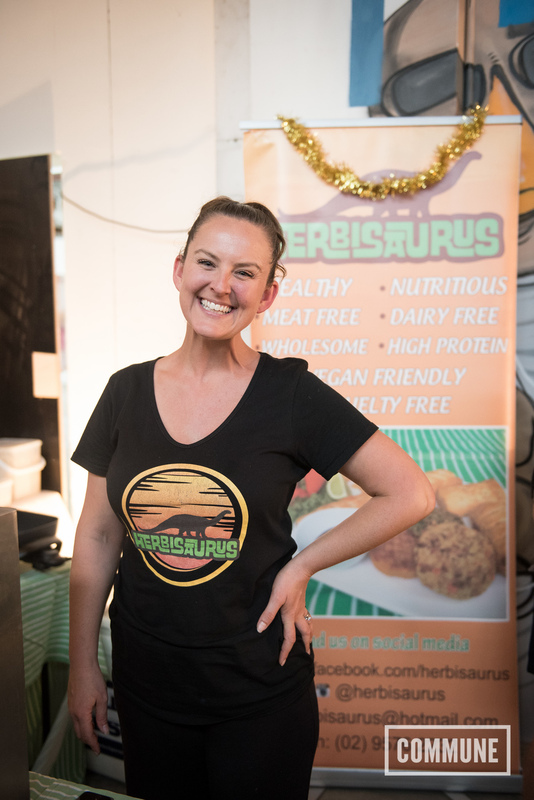 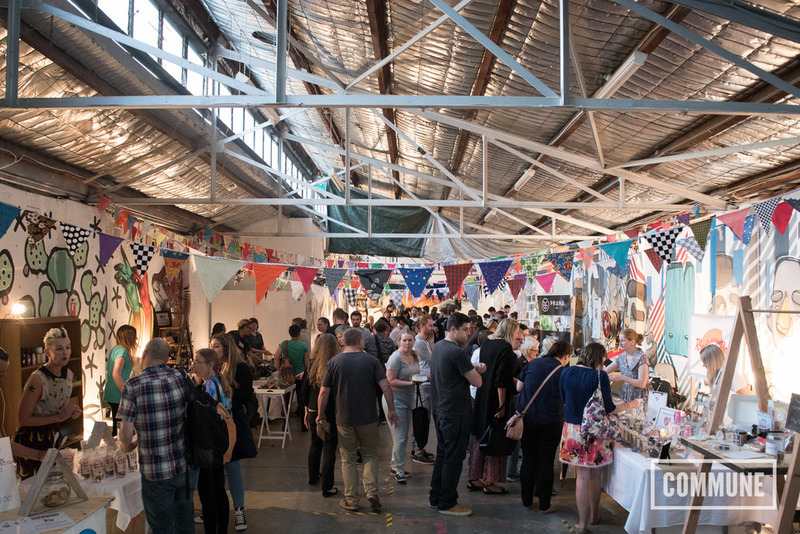 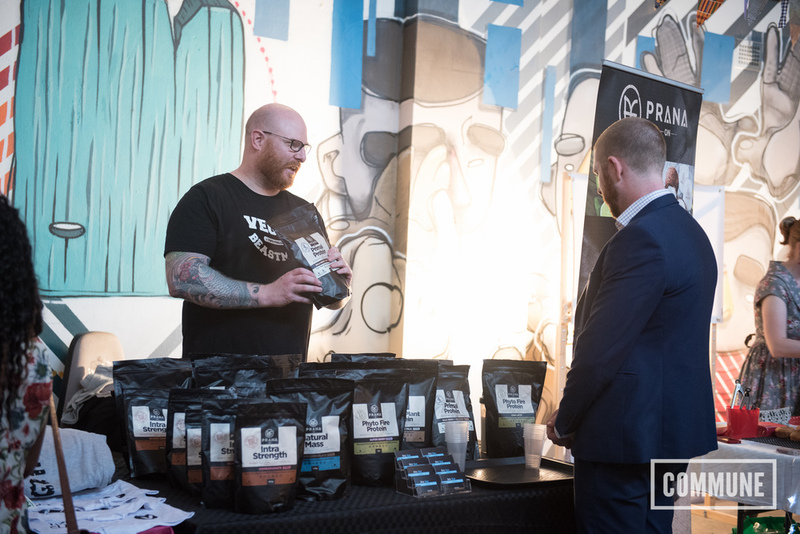 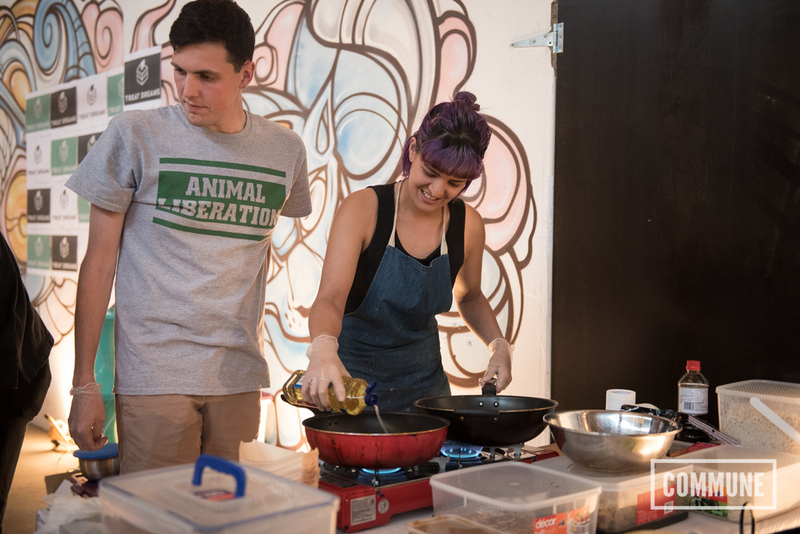 We recently hosted our first Vegan Night Markets in collaboration with our friends at The Vegan Teahouse. 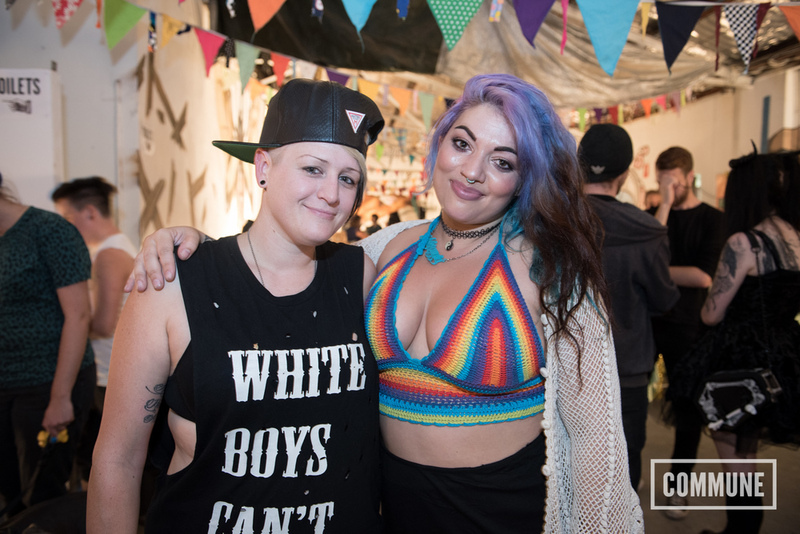 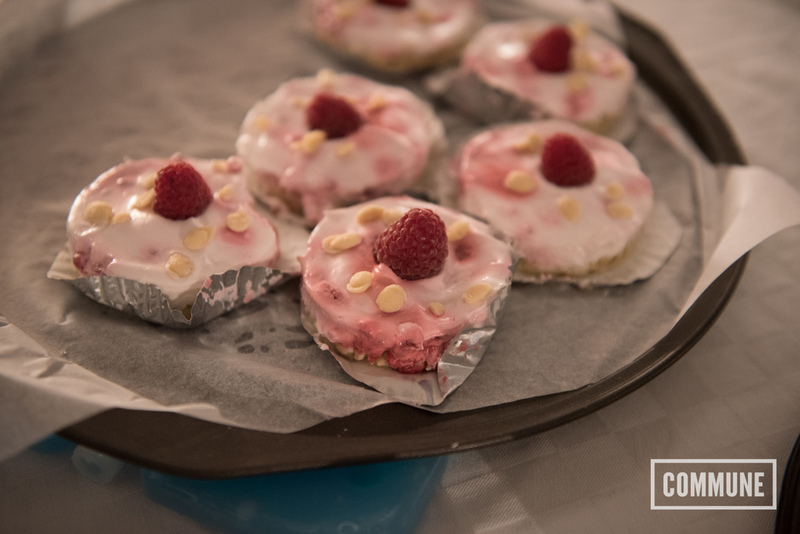 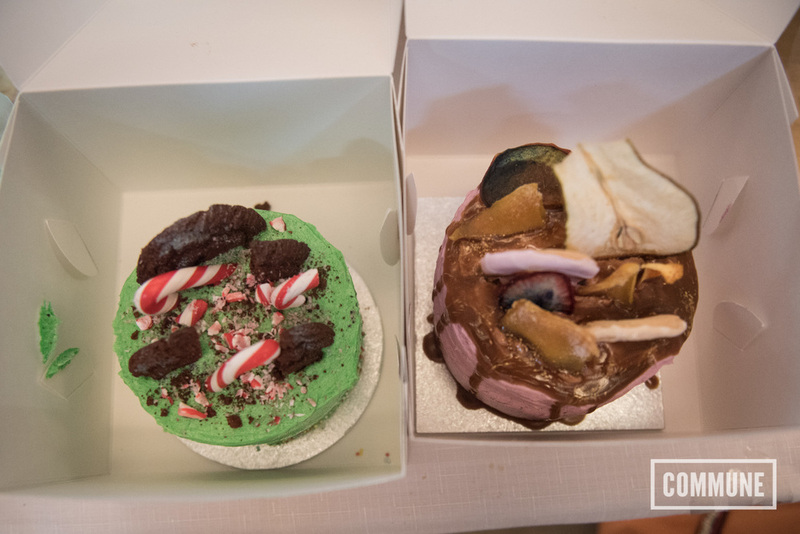 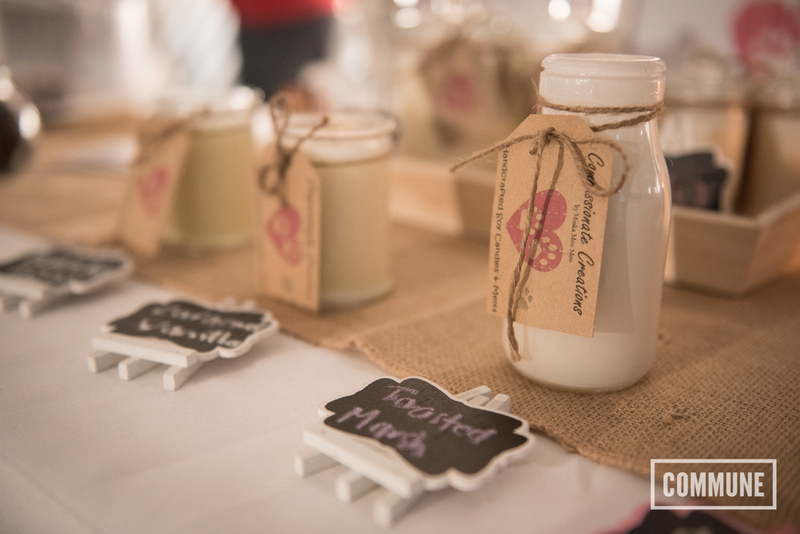 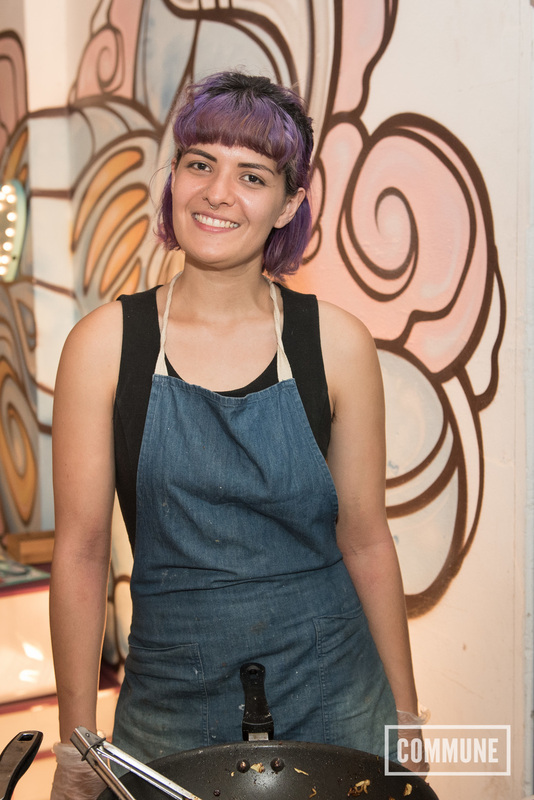 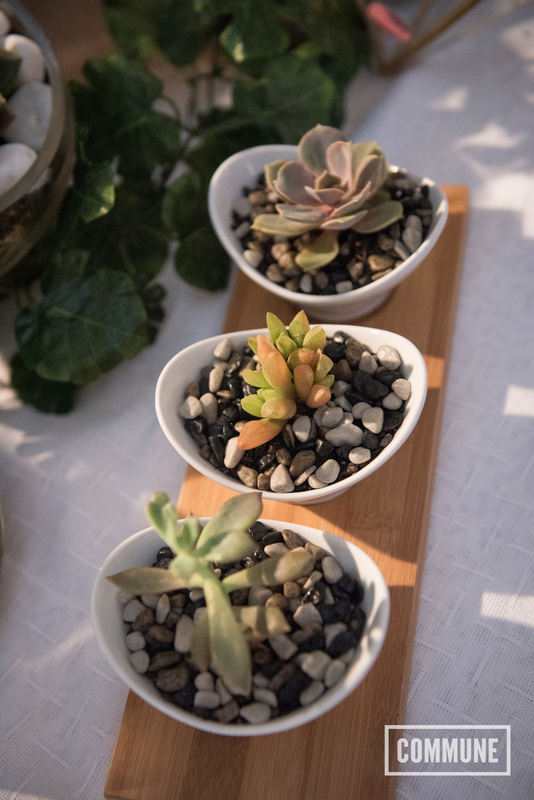 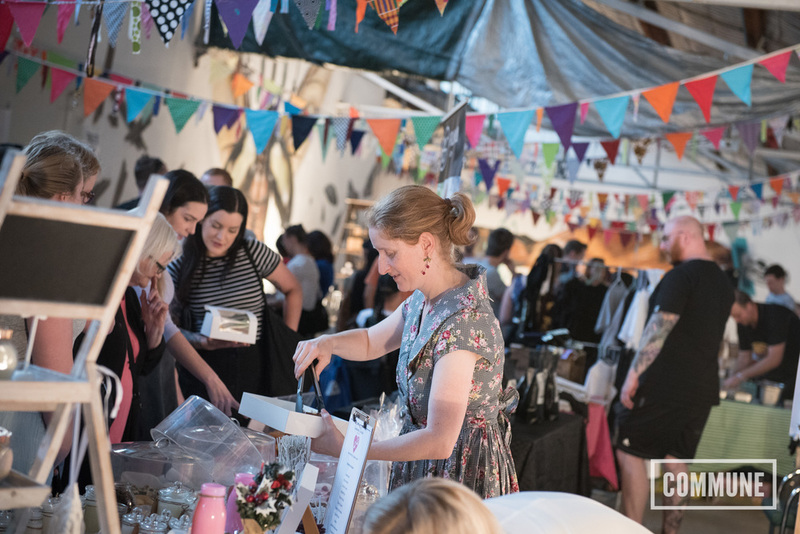 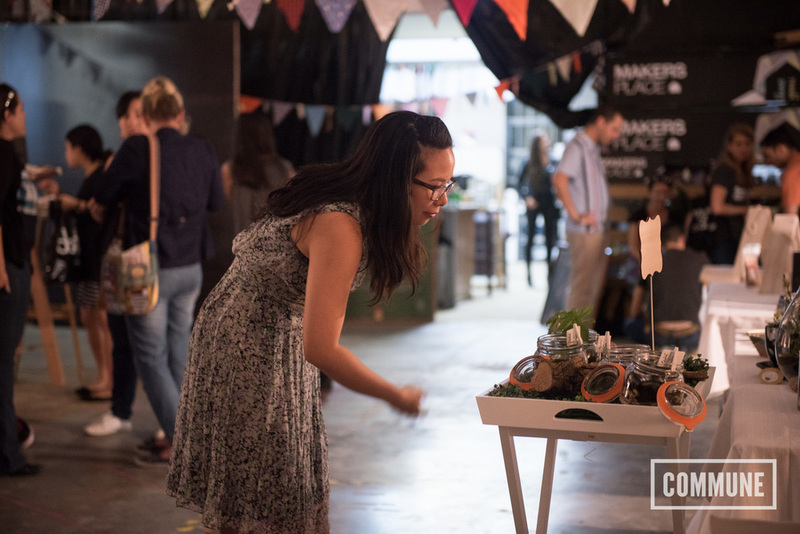 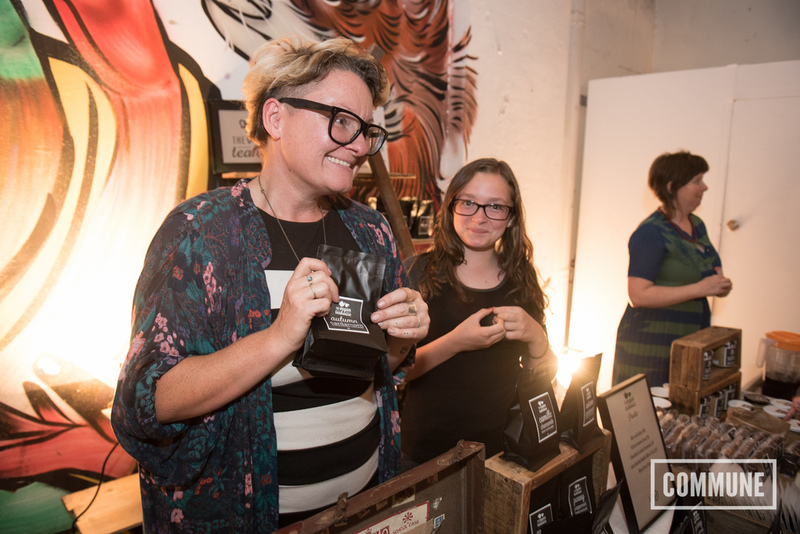 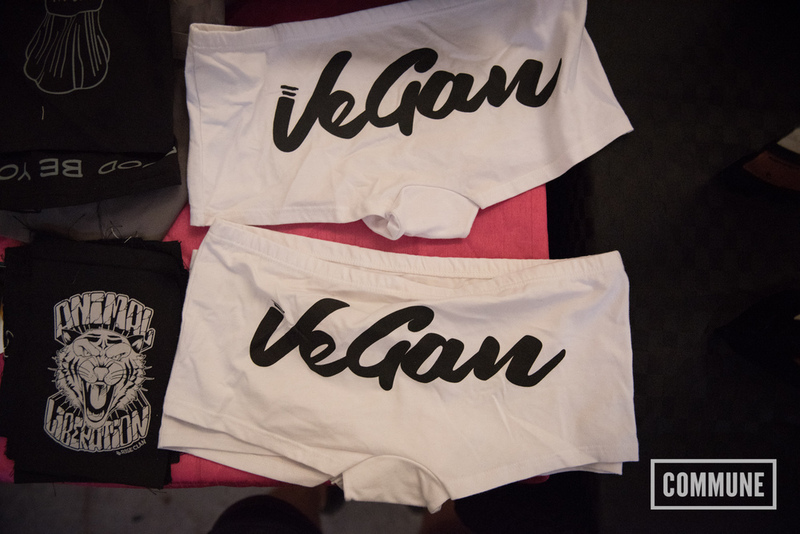 After dark, COMMUNE Makers Space was transformed into a smorgasbord of cruelty-free, animal-friendly treats and treasures as some of the best local Vegan Makers displayed their wares. 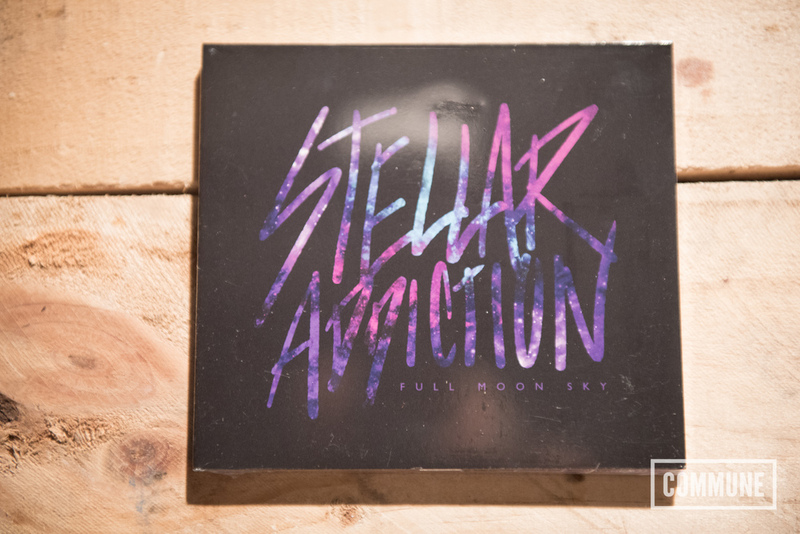 The space filled with good vibes, ethical goodies and grooving tunes thanks to local group Stellar Addiction.